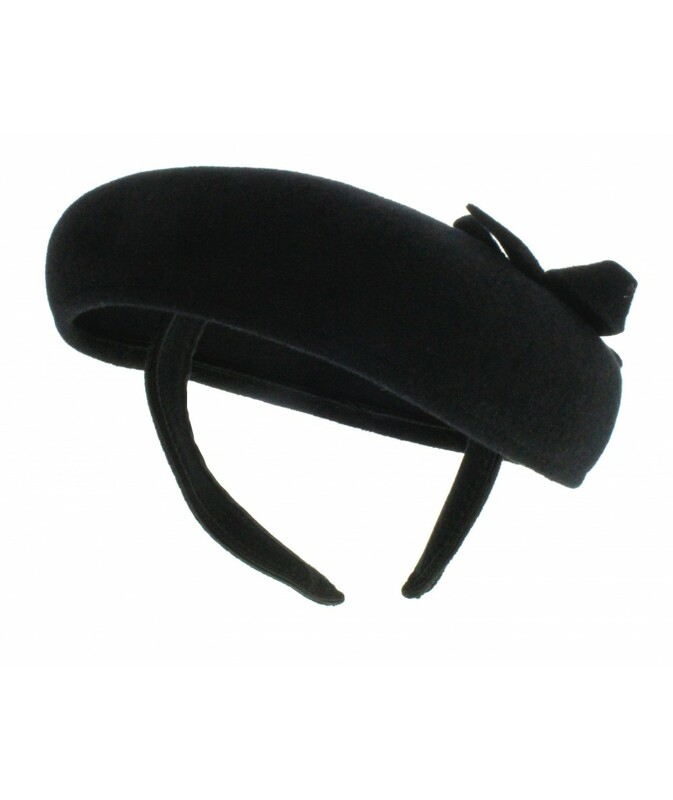 If you find hats difficult to wear Jennifer Ouellette's headpieces are the answer. 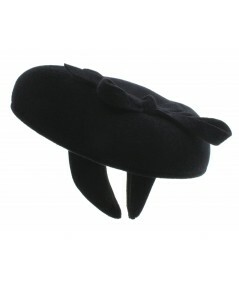 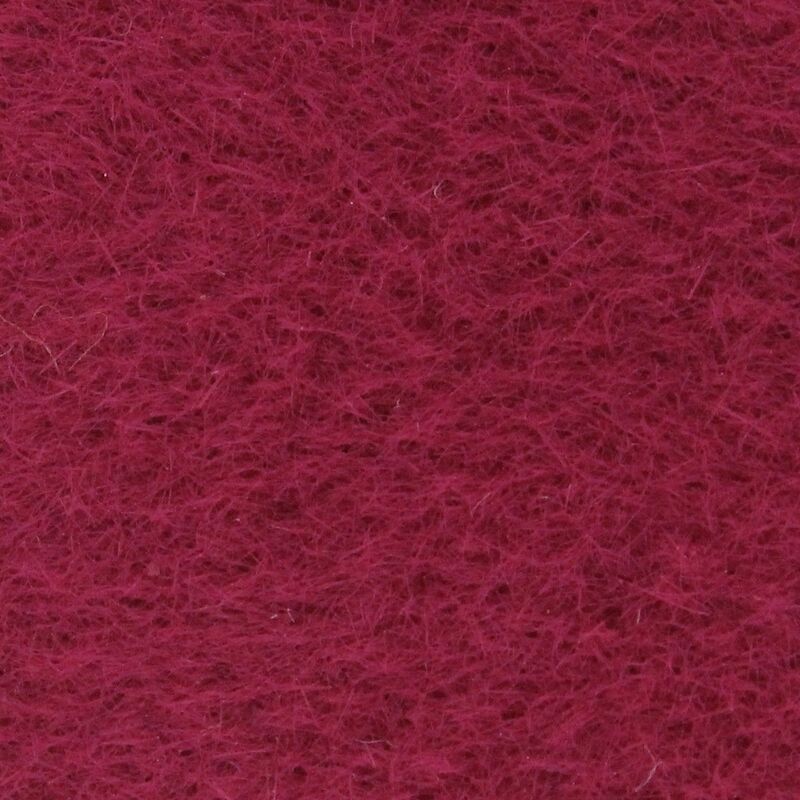 This fantastic beret shape is attached to headband, simply put it on and voila! 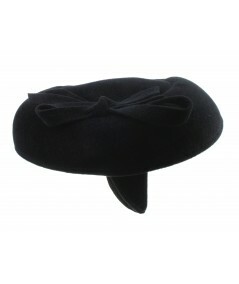 The beret is tilted at just the right angle to flatter any face. 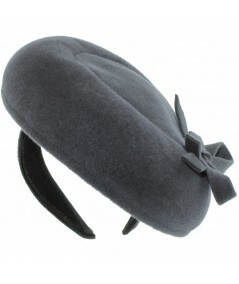 Wear this fascinator with your hair up or down, with your winter coat or to a party. 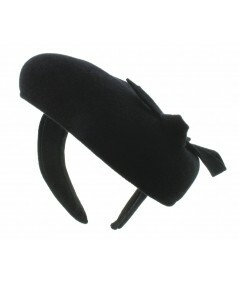 Jennifer's headpieces are always classic and beautiful, timeless but timely! 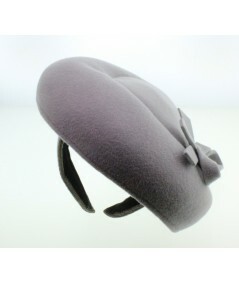 Purchases of hats include three years of millinery service. 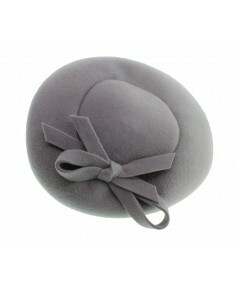 Why not wear your Beret Headpiece tomorrow!